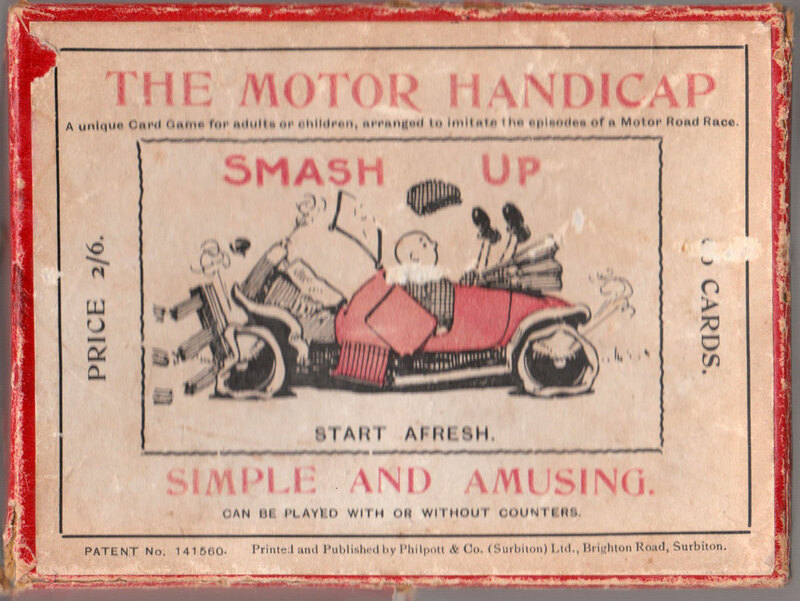 An amusing card game for adults or children printed and published by Philpott & Co. Ltd of Surbiton from c.1920 which aims to imitate the episodes of a motor road race. 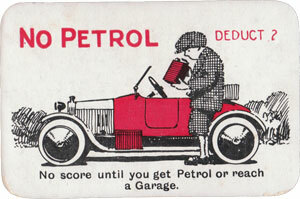 Above: ‘The Motor Handicap’ card game published by Philpott & Co. Ltd, Brighton Road, Surbiton, 1920s. 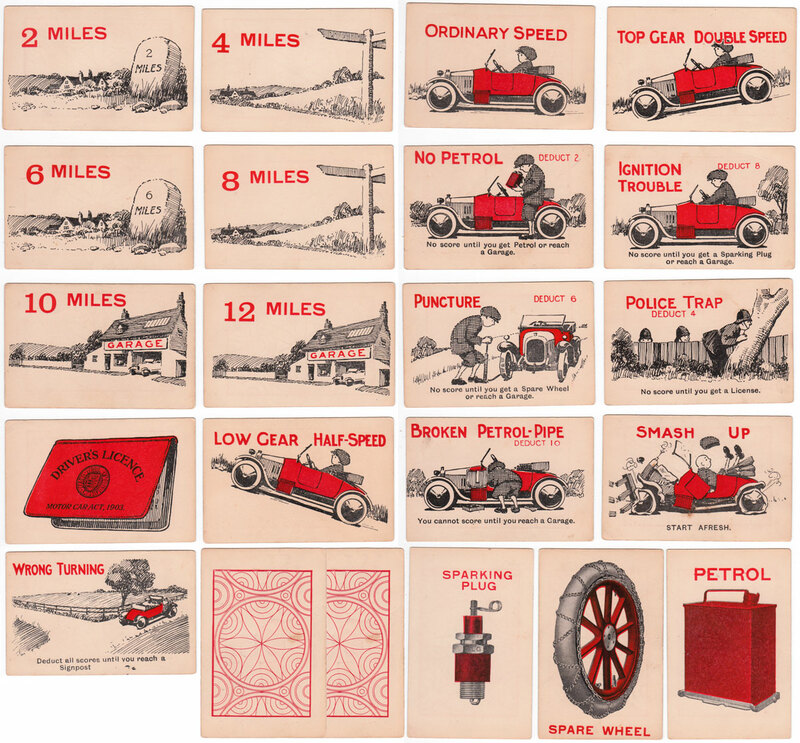 96 cards. The game came in 2 editions. 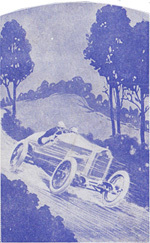 The first edition had square corners and later edition had round corners (see right). Images courtesy Rex Pitts.